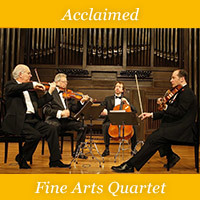 Violinist Elina Vähälä is one of the sought-after instrumentalists in the international music scene and receives praising critics for her performances all around the world. 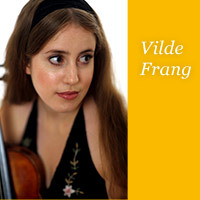 She made her orchestra debut at the age of 12 with Sinfonia Lahti and was later chosen as Sinfonia Lahti’s “Young Master Soloist” by the conductor Osmo Vänskä. 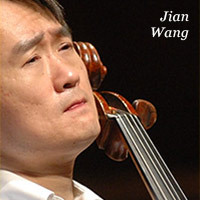 She is the winner of the 1999 Young Concert Artists International Auditions in New York and her New York debut concert the same year received acclaim in The New York Times. 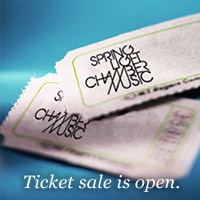 Some of the highlights of the current season are appearances with the Turku Philharmonic Orchestra and Dalia Stasevska, Vancouver Symphony Orchestra and Tania Miller, Calgary Philharmonic Orchestra and Jean-Marie Zeitouni and Nashville Symphony Orchestra and Leonard Slatkin as well as performances in numerous festivals, including Four Seasons Chamber Music Festival, Spring Light Chamber Music Festival, and Kempten and Storioni Festivals. 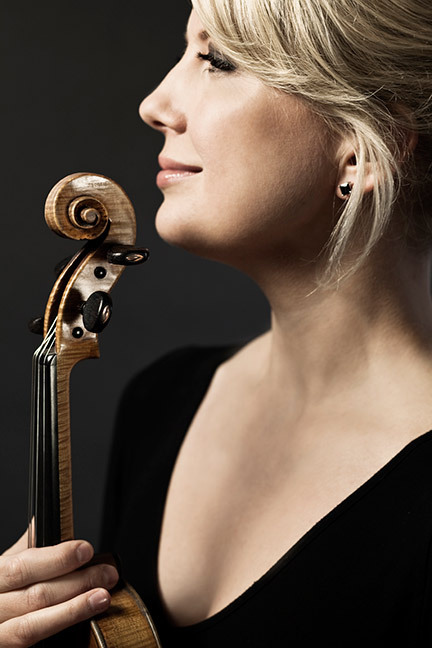 Past seasons have taken Elina Vähälä on stages all around the world: she has performed with the Minnesota Orchestra, Colorado Symphony and Simon Bolívar Youth Orchestra, as well as at the MIAGI festival in South Africa and on tours in China and South Korea, to name but a few. In December 2008 Vähälä performed at the Nobel Peace Prize ceremony and concert when president Martti Ahtisaari was awarded. The ceremony had a worldwide television broadcast. 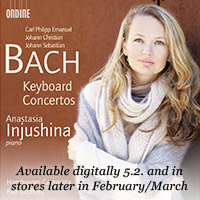 Elina Vähälä’s repertoire ranges from baroque to contemporary music. 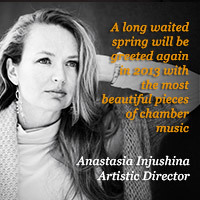 She has given world premieres of Aulis Sallinen's Chamber Concerto and Curtis Curtis-Smith's Double Concerto, both written for her and pianist-conductor Ralf Gothóni. In addition, the Scandinavian first performance of John Corigliano’s Violin Concerto “The Red Violin” has also been given by her. 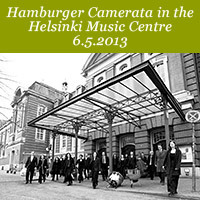 In the spring 2012 Vähälä gave the world premiere to Jaakko Kuusisto’s Violin Concerto, which she had commissioned. 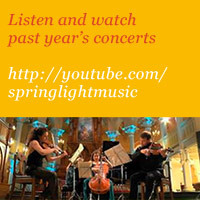 She is not only a soloist, but a devoted chamber musician too and has been performing e.g. 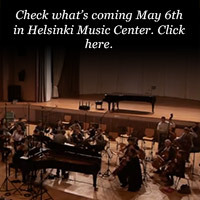 with Andras Adorjan, Juri Bashmet, Ana Chumachenco, Chee-Yun, Peter Csaba, Itamar Golan, Ralf Gothóni, Ivry Gitlis, Bruno Giuranna, Gary Hoffman, Steven Isserlis, Frans Helmerson, Cho-Liang Lin, Adam Neiman, Arto Noras, Jean-Yves Thibaudet and Alisa Weilerstein. Besides being a musician, Elina Vähälä is also involved in the educational aspect of music. In 2009 she launched the Violin Academy – a master class-based educational project for selected, highly talented young Finnish violinists. The Academy is funded by the Finnish Cultural Foundation. 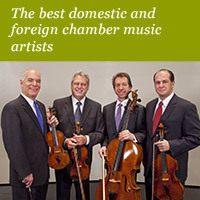 Additionally, Vähälä is a professor of violin at the Hochschule für Musik in Karlsruhe. Born in the United States and raised in Finland, Elina Vähälä began to play the violin at the age of three at the Lahti Conservatory and over the years studied also under the guidance of Zinaida Gilels, Ilja Grubert and Pavel Vernikov at the Kuhmo Violin School. In Sibelius Academy Vähälä studied with Tuomas Haapanen and in 1998 she attended classes of Ana Chumachenco in Munich.